eHarmony UK VS Lovestruck UK | Which Online Dating Site is The Best in the UK? 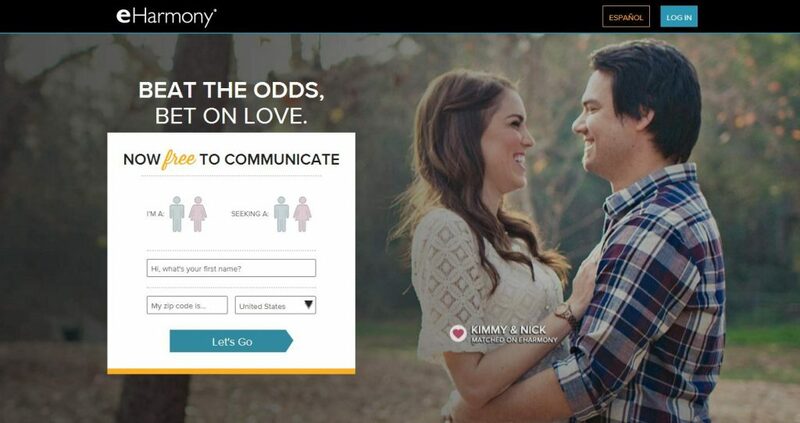 eHarmony UK VS Lovestruck UK: Which Online Dating Site is The Best in the UK? Compare our uk experts' reviews for the two sites. In order to help find which online dating sites in the UK may represent the better choice for you, we have compared eHarmony UK with Lovestruck UK, based on seven major characteristics of dating service: Popularity, Match Probability, Features, Ease of Use, Safety, Plans & Pricing, and Help & Support. First started in 2010 and now with more than 250,000 members, Lovestruck UK is an online dating site which caters for young, busy professionals. It is ever growing in popularity and is slightly different to similar sites, in that it specifically targets people that live and work in close proximity to yourself. Originally only available in a few of the bigger cities, Lovestruck is now open to people from over a hundred cities spanning 4 continents. It is a location based website, pinpointing where each member lives so that they can easily find a match in their particular area. The site is available to quite a wide age group of people and is ideal for those that prefer to look locally for a partner and don't want to spread their search for a partner too far and wide. Whether you are looking for just casual encounters or for something much more serious, Lovestruck is the place to be if you are a busy professional, maybe without the time for more conventional dating methods. Lovestruck will match up single people who are working or living in close proximity to each other so that, initially they can grab a coffee or some lunch together, fitting it into their busy work schedule. Alternatively, maybe they can arrange a meeting after work. Lovestruck also physically verify every member profile so that you can be certain that a particular person is who they say they are and that scammers are kept as minimal as is humanly possible. 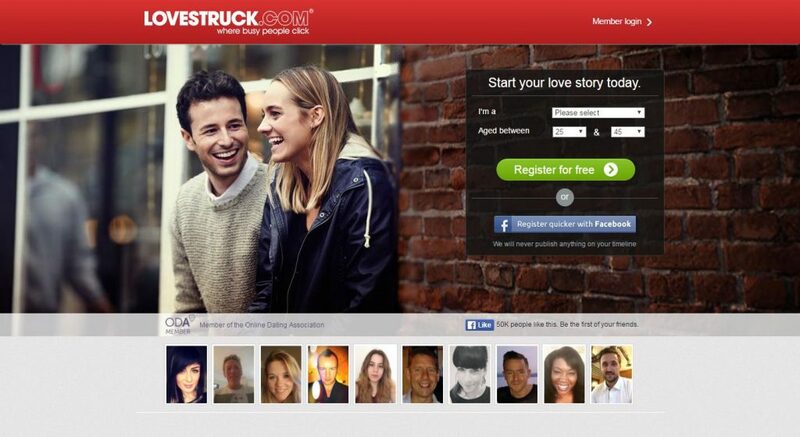 Keep reading our honest Lovestruck review to learn more. 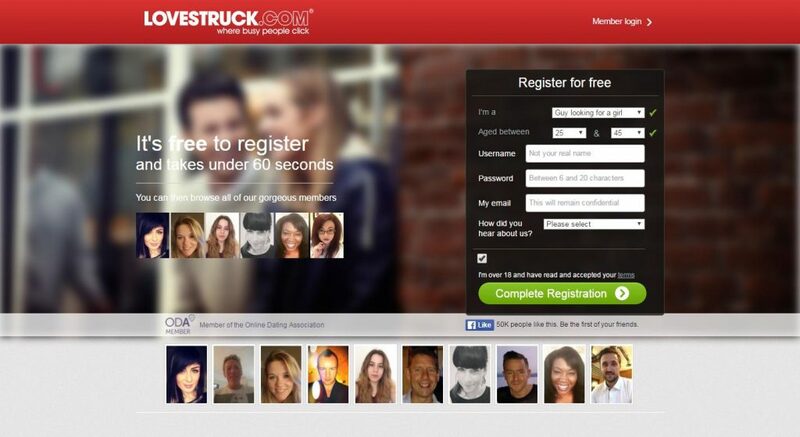 Signing up with Lovestruck is relatively simple and you can become a registered member in literally seconds. You just need to generate a username and password, specify who you are looking for, with regards to gender, and state whereabouts you live and work. Then you can begin to browse. It should be noted that you can only search in your particular area. For example, if your location is London, then you will not be able to match with someone, or even search for someone, in Berlin. 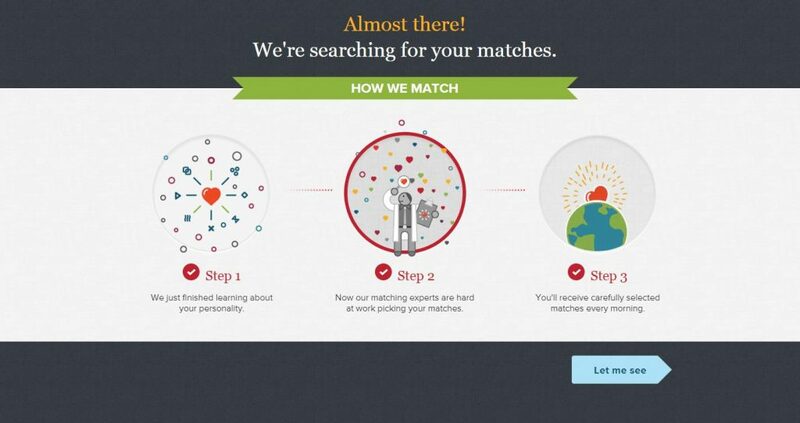 This is the main idea of Lovestruck, so that you will find matches who are nearby. So, once you start browsing, you can see who is working and living near to you, see how their profiles look and then it is time to work on building up your profile to give you a better chance of success. Obviously, the more information and pictures you provide, the more interest will be generated in you. Lovestruck have built up their member base and their reputation by committing and dedicating themselves to their member's satisfaction and happiness with the online dating process. Their particular unique approach, with the three different processes ensures more success and trust among their users. First of all there is the manual verification process and then the fun and innovative tools which the members can use to find their perfect match. The Lovestruck website has a good feel about it and, apparently, there will be more features coming soon. Have a look for yourself and good luck in your quest!